The Vernadsky Challenge, a social initiative from Max Polyakov and Dmitry Sholomko! 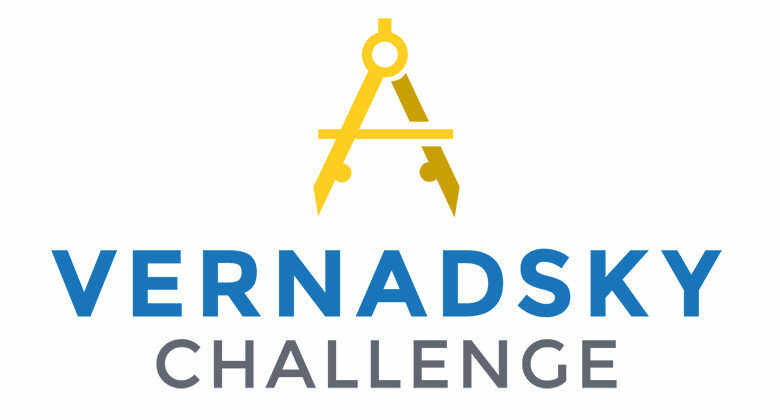 Association Noosphere is excited to inform you about the launch of the engineering start-up competition – the Vernadsky Challenge. We are looking for innovative solutions, highly qualified specialists and strong teams, who are ready to make their designs and engineering projects a reality. The main competition experts are Max Polyakov, Co-Founder, Noosphere and Dmitry Sholomko, Country Manager, Google Ukraine. The Vernadsky Challenge is a unique development platform, designed to find the best ideas and bring them to life with the help of our industry experience and knowledge. The teams with the most promising ideas will receive professional expertise and access to the innovative scientific and technological solutions developed by Noosphere Ventures. We wish everyone who joins the challenge good luck as they make their own contribution to the creation of the Noospherian world! More detailed information about competition is available here.